So even though I live in California and work in a drug store, this is the first I’ve heard of this. Our company doesn’t always communicate what’s going on in pharmacy to the front store folks. I think this is a good thing, the easier it is to get birth control into women’s hands the better. We sell a fair amount of the “Plan B” post-contraceptive kits, but this is certainly an easier solution. Think of how often you stop by Walgreens or CVS. You run in and grab some Band-Aids or restock your ibuprofen supply. Maybe you even get a flu shot on your way to work. 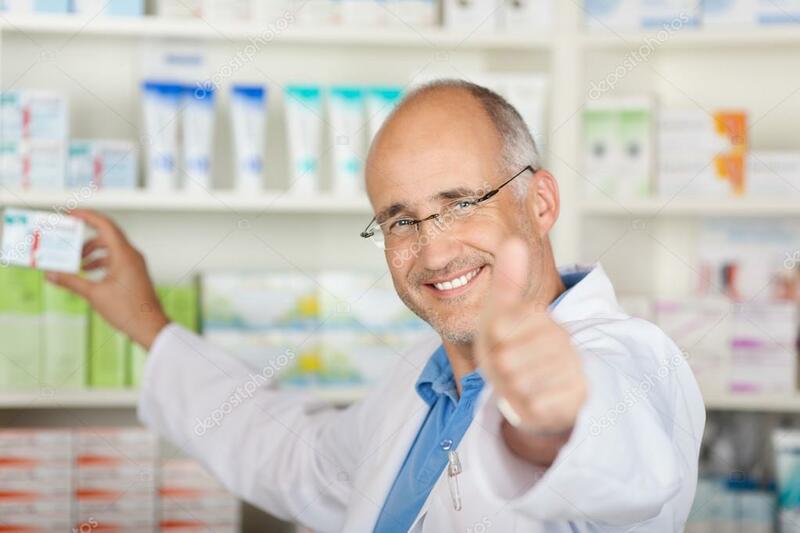 “For a woman who can’t get in to see their doctor, the pharmacist will be able to furnish that for them now,” says Lisa Kroon, a professor at University of California, San Francisco’s school of pharmacy who oversees students who work at the Walgreens store on campus. That pharmacy will be one of the first to take advantage of a new law in California allowing pharmacists to prescribe hormonal contraception. The law, SB 493, was passed in 2013. State health officials are now finalizing the regulations for the law to take effect. The California pharmacy board met Thursday to review them. The law is expected to be fully implemented later this year. “Maybe a working parent can now come after work because the pharmacy is open later,” she says. The law was passed amid growing concern about doctor shortages. As more baby boomers hit age 65, and millions of people get health coverage under the Affordable Care Act, there aren’t enough primary care doctors to go around. Advocates says California is the first state to recognize that pharmacists can help fill the gap. But there’s a big drawback for pharmacists. Now they can perform all these services once reserved for the doctor’s office. But, they won’t get paid for the extra time it takes to provide them. The law does not compel insurance companies or Medi-Cal, the state’s version of Medicaid, to reimburse these services, says Jon Roth, CEO of the California Pharmacists Association. In the long run, Roth says the law could ultimately save money, because reimbursement rates for pharmacists will inevitably be lower than what doctors charge. “We are working to try and identify where it makes sense to pay pharmacists as opposed to other more expensive providers in the health care delivery system,” he says. Pharmacists’ growing power has some physicians bracing for a turf war. The California Medical Association opposed an early version of the law, citing patient safety concerns. It later withdrew its opposition after lawmakers added a special licensing procedure and continuing education requirement for pharmacists. Still, some doctors are concerned that if women don’t come to the clinic for their birth control, they won’t get screened for cervical cancer or tested for sexually transmitted diseases. Studies of women living on the border of Texas and Mexico found that women who get their birth control over the counter in Mexican pharmacies are less likely to go to the doctor for other preventive care, compared with women who get contraception at clinics. But women at the clinics were also more likely to stop using their birth control, in part because of having to schedule a doctor’s visit to get it. Moy’s group and other women’s advocates say the benefits of improving access to birth control and reducing unintended pregnancies are critical to women’s health and outweigh the potential risks. Pharmacy professor Kroon says the plan is for pharmacists to communicate regularly with patients’ doctors. “We are not a lone ranger out there doing something,” she says. If things go well with the pharmacists law, it could bode well for efforts to expand the scope of practice for other health care practioners. Sen. Ed Hernandez, wholed the effort on the pharmacist law, has also proposed bills to increase authority for nurse practitioners and optometrists. Both are working their way through the legislature. Other states are watching California to see how the pharmacist law plays out. Lawmakers in Oregon and in Congress are considering similar laws. “They are all watching what happens in California,” Kroon says.